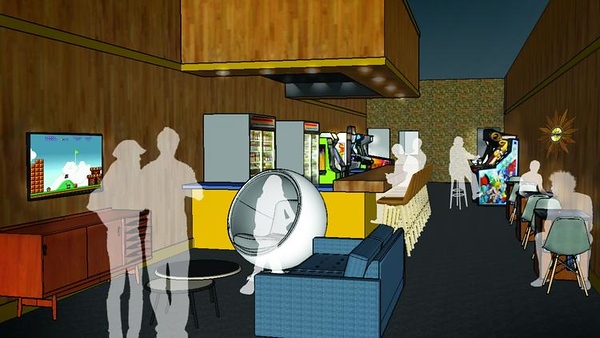 Game bar concept set to replace former wine bar in burgeoning Five Points commercial district. When one door closes, another opens. 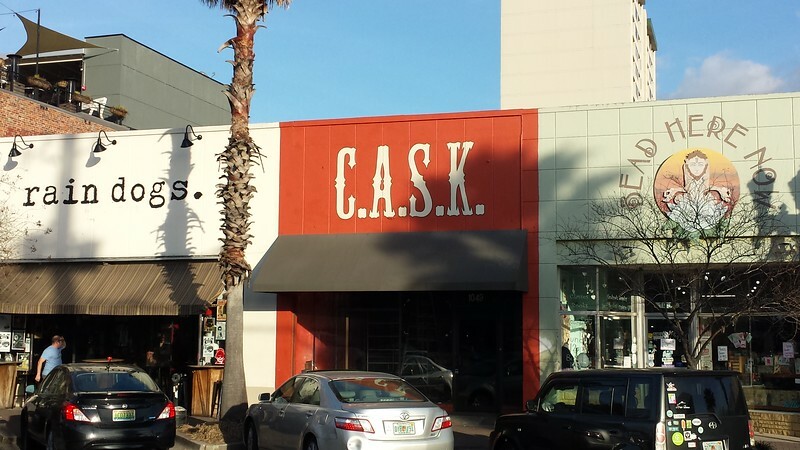 Wine bar CASK operated at 1049 Park Street for five years, before closing in late 2017. Michael Schmidt and Chad Munsey, the team behind The Bearded Pig in San Marco, have taken over the former CASK space and will be opening the Rec Room- an arcade and bar. The concept is simple: a craft beer bar that also features retro arcade games. First made popular in Brooklyn, arcade bars began appearing in Jacksonville when Chicago Pizza at the Jacksonville Landing converted a large portion of their waterfront restaurant into an arcade bar and gaming room in 2016 under the new name, GLHF Game Bar. In late 2017, former craft beer package store Beer:30 in the King Street District expanded to include an arcade bar called Keg and Coin. The 1,319 square foot space at 1049 Park Street was originally constructed in 1920. The property was purchased on 10/18/2017. Other high profile openings nearby will include Crane Ramen and Biggie’s Pizza, set to open in 2018 at 1029 Park St and 1053 Park Street respectively. 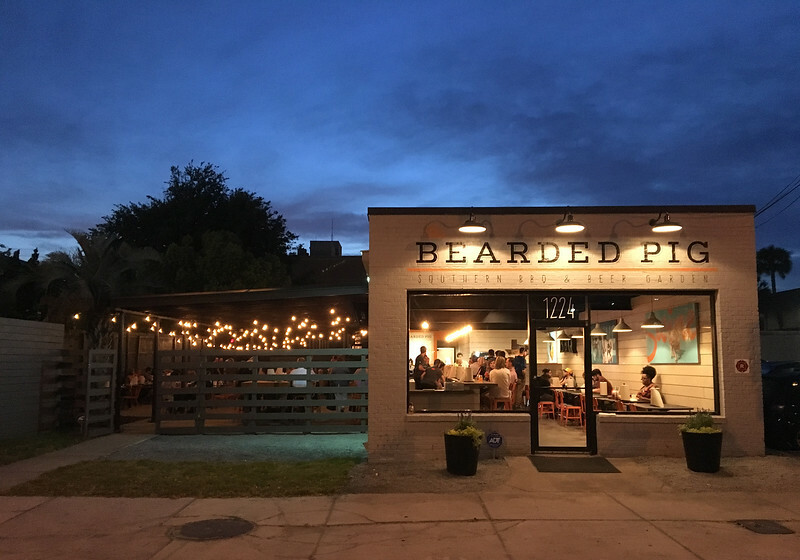 Schmidt and Munsey previously opened The Bearded Pig in April of 2016 at 1224 Kings Ave.
Work is already underway in the future Rec Room space, with an anticipated opening date in late 2018.